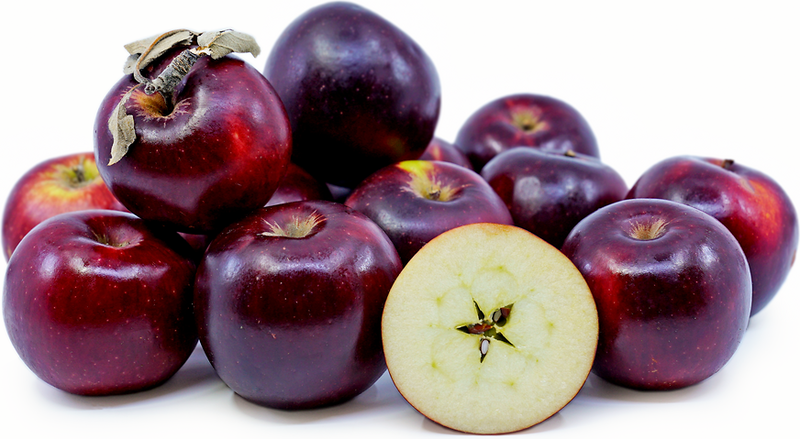 Arkansas Black apples are vivid red to dark purple with a somewhat waxy skin. Its flesh is golden hued and juicy with a fine-grained and crisp texture. Its highly aromatic and sweet-tart flavor mellows and becomes more palatable with storage. The flesh as well will soften with storage, when first harvested the Arkansas Black apple is extremely hard, almost to the point that many would find it difficult to eat out of hand. Arkansas Black apples are available in the mid fall to early winter. A member of the rose family (Rosaceae), the exact parentage of the Arkansas Black apple is unknown, but it is believed to be a relative of the Winesap apple. 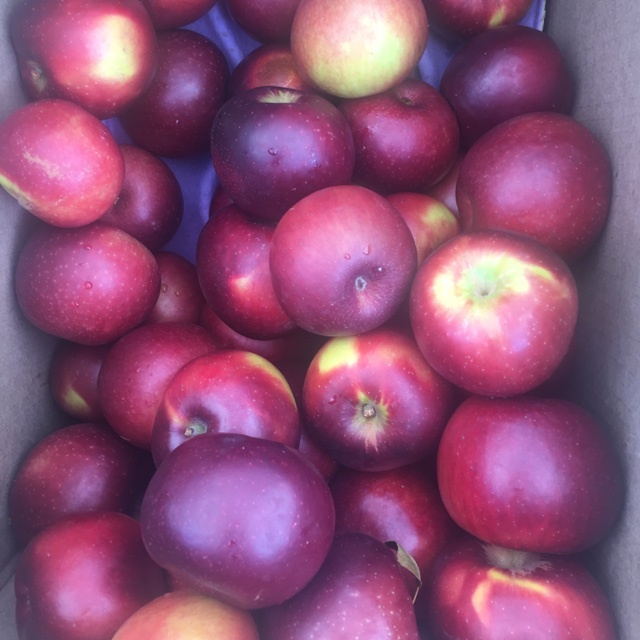 Known as one of the best storage apples the Arkansas Black will keep up to four months in cold storage during which time both the flavor and texture of the apple improves. Arkansas Black apples are a great source of soluble fiber, which helps to reduce cholesterol and prevent cardiovascular diseases. In addition they contain insoluble fiber, which promotes healthy digestion. They are also a good source of vitamin C and A and contain some potassium and iron. The firm texture of the Arkansas Black apple makes it an excellent cooker. It can be baked, sautéed and roasted. Try baked into a pie or bread pudding. They can also be slow cooked and pureed to make soups and sauces. Its aromatic juice lends itself to ciders and jams. The flavor of the Arkansas Black pairs well with by winter squash, pecans, cranberries, vanilla, thyme, sage, cinnamon and cardamom. 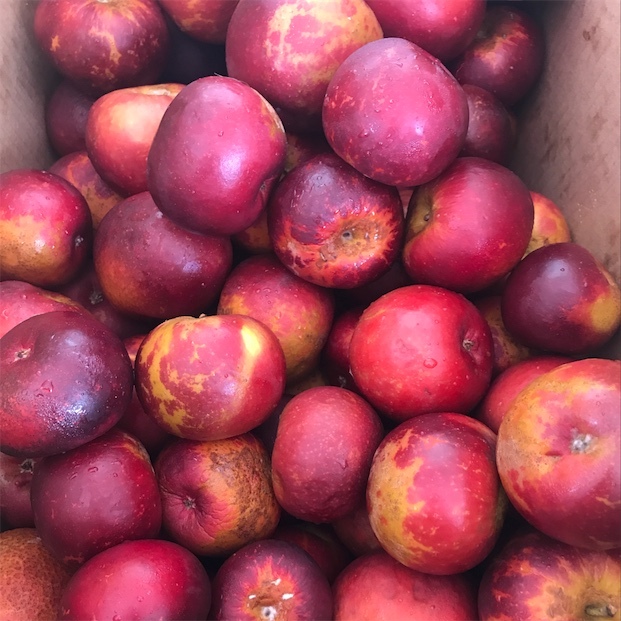 The Arkansas Black apple is believed to have originated in the 1870’s from a Winesap seedling in an orchard owned by Mr. Brathwaite in Benton County, Arkansas. Arkansas Black apples and the apple industry in general thrived in this region until the 1930’s when a combination of a moth infestation, drought and the onset of the great depression nearly took out the commercial apple industry in Arkansas.  Today Arkansas Black apples are grown in apple growing regions throughout the United States such as California, Washington, Oregon, Ohio and of course Arkansas. Recipes that include Arkansas Black Apples. One is easiest, three is harder. People have shared Arkansas Black Apples using the Specialty Produce app for iPhone and Android. Sharer's comments : Arkansas Black Apples spotted at Brentwood Farmers' Market. Sharer's comments : Arkansas Black Apples spotted at metropolitan market. Sharer's comments : Arkansas Black Apples spotted at Moms Organic Market Cherry Hill. 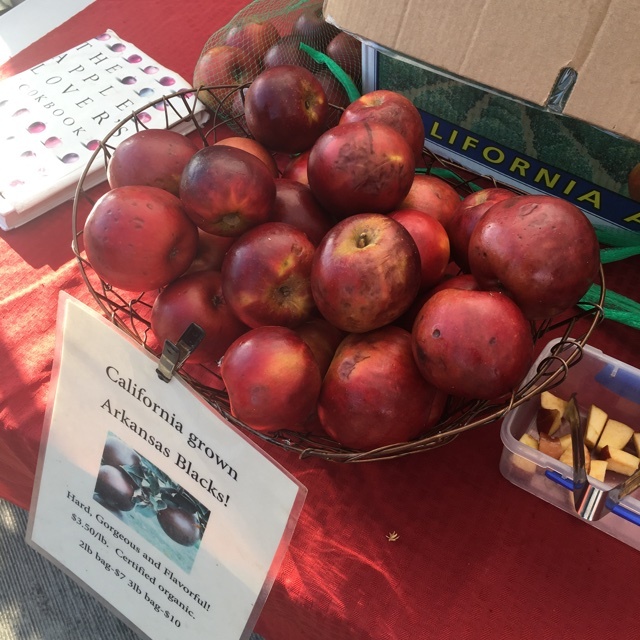 Sharer's comments : Arkansas Black Apples spotted at Torrance Farmer's Market. Sharer's comments : Arkansas Black Apples spotted at First Alternative Natural Foods Co-Op. Sharer's comments : Arkansas Black Apples spotted at First Alternative Natural Foods Co-op: South Store.